With the arrival of Symphony Grove, the original master plan of Golden Oak will conclude in true Disney form: on a high note. An homage to “Silly Symphonies,” Walt Disney’s animated short-film classics, this vibrant new neighborhood will be an inspired original with a measure of whimsy. Natural preserves will lead to a lovely main drive bordered with imaginative, lushly planted gardenscapes and decorative fencing. This striking setting will paint a delightful foreground for a harmonious blend of elegant homes, each custom-designed and crafted in timeless and contemporary architectural styles for the many pleasures of indoor-outdoor living. Homesites are approximately one-quarter acre in size, with homes anticipated to range in size between 3,600 and 4,900 square feet of air-conditioned space. View available homes at Symphony Grove. Follow the drive to a gentle curve, where a quaint hamlet of charming homes will await: The Cottages at Symphony Grove, a fitting finale to the original master plan of Golden Oak. These cozy, custom-designed cottages will be arranged in an eclectic mosaic of playful architectural styles. Each enchanting creation is anticipated to range in size between 1,800 and 3,800 square feet of air-conditioned space, with homesites approximately one-fifth acre in size. Street-side features such as gates, fences and border gardens will amplify the appeal and magical feel. 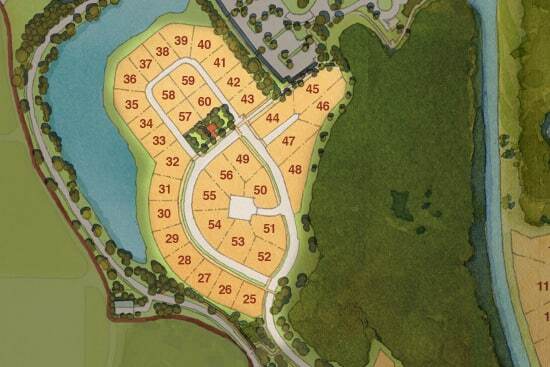 Planned for the heart of the enclave—and just a short stroll from each cottage—will be Lullaby Park. View available Cottages at Symphony Grove. 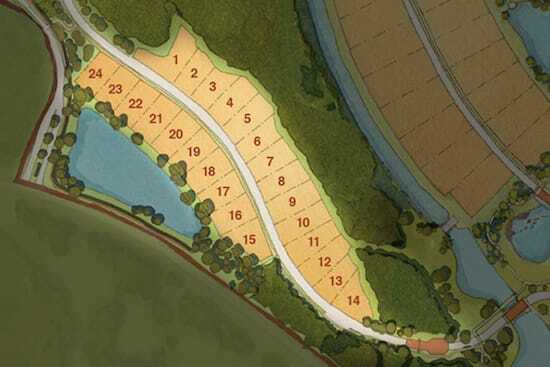 Contact a sales agent today for pricing and available homesites.